Travel insurance policies, especially for international travel, differ. It is important to get a policy that covers all possible incidents during your trip. Ask your provider about it. We find the best travel insurance policies for expats. 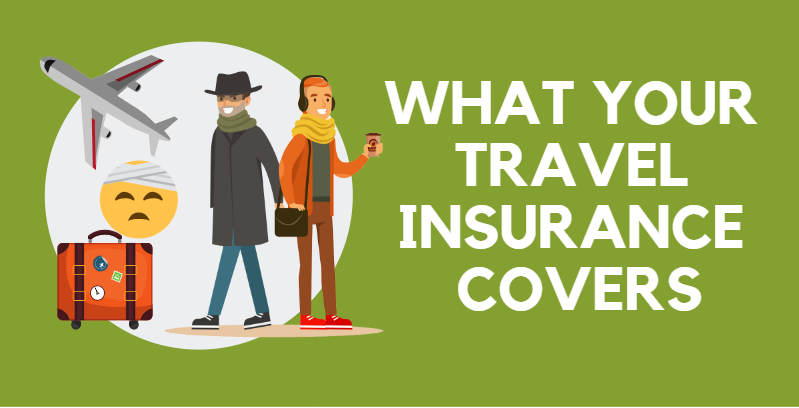 This infographic shows the standard coverage for most travel insurance policies for international travel. We’re in the hotter season of the year and it’s important to take caution especially with common diseases that occur during the summer. 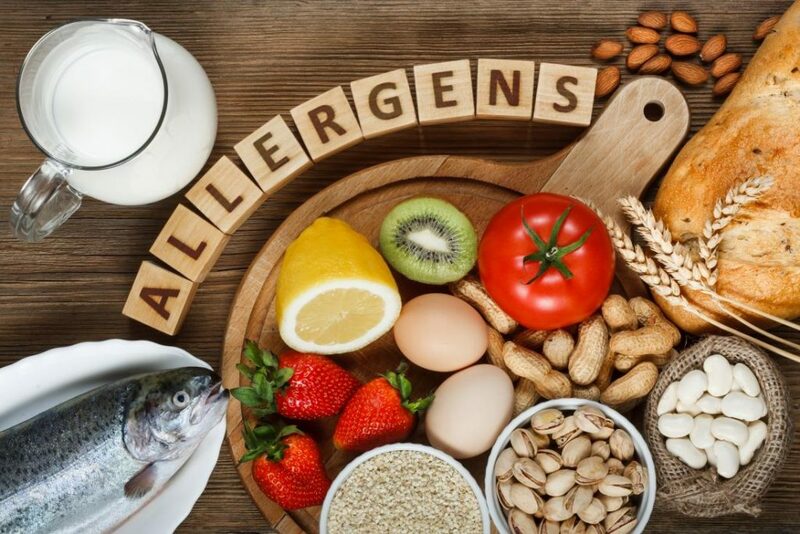 The fun of summer activities may be endless but there is also no shortage of ailments that could potentially ruin a holiday. Here are some of the most commonly occurring diseases in the summer. Heat rash isn’t picky of its victims. It is common in children but affects adults just the same. Since the temperature goes up during summer, it can start affecting people who wear heavy layers of clothing. Heat rashes are a product of humid conditions and develop when sweat ducts are clogged. They start to swell up, and the end result is a break of spots on the skin which causes discomfort and itching. While it heals by itself and doesn’t really require heavy medical attention, it can be treated my most creams and frequent bathing. The more appropriate medical term is “hyperthermia”. Heat stroke happens when the body is subject to high temperatures for an extended time. The body has its own cooling mechanisms that can be seen through sweating or the feeling of thirst, but it can be easily overwhelmed when we are subjected to temperatures that can no longer be neutralized. With a body temperature of over 40°C, signs and symptoms start to take over like headaches and weakness. If unattended, it can result in organ failure or even death. Hyperthermia can be treated with hydration and with the aid of ice packs. Individuals with extreme cases need to be monitored properly in hospitals to prevent complications. You don’t get sunburn only from beach parties. Sun exposure in itself is the main cause of sunburns. You get them by heavy exposure to UV rays that deals with heavy damage to your skin cells. Sunburn doesn’t only hurt you when you get it. It can lead to long-term effects on the skin such as tissue damage or cancer. The simplest way to avoid sunburn is to stay out of the sun, particularly when the heat becomes too unbearable. Preventive measures include using skin creams, staying in the shade, and wearing the appropriate clothing when you anticipate being outdoors for a period of time. Heat is one of the most common contributing factors to food spoilage. Abrupt changes in the temperature in food preparation, such as sudden refrigeration and prolonged exposure to humid weather make for a quick recipe to ruin your favorite dish. Food that lacks proper storage and preparation during the summer can lead to fits of stomach ache and diarrhea. The suspects behind food-borne diarrhea could either be viruses or bacteria. The most common diarrhea-causing bacteria include E. coli and Salmonella. All these diseases shouldn’t scare you from having a proper summer. No matter the season, there will always be the risk of getting sick. All this calls for is a little awareness, and some preparation so there won’t be a reason to worry about anything. Stay hydrated and put on suncreen. And if you’re going on holiday abroad, make sure to find travel insurance that covers emergency room confinement or more. Get in touch with us to get the best personal, family, or group plan for expats. Computer viruses are just the beginning in the long line of possible cyber threats. The spectrum extends to limits still unexplored, and are still expanding to very this day. Cyber attacks are very real and aren’t limited to the four walls of fiction. At the top of your head, the closest examples of cyber attacks when it comes to business involve phishing and credit card scams. Phishing is defined by what it sounds like. It happens when notorious online parties put an effort to steal sensitive information such as passwords and personal details to either gain leverage or to put to fraudulent use. Credit card scams lure you into any way possible to provide key information so hackers can simply pluck away from your bank account. Various media such as films and books may give us the false idea that these threats only cover high-profile targets, but anyone with as much as a mobile phone is easily vulnerable these days. Even their respective fields have been no stranger to these incidents: from early leaks to unprecedented releases. In the tough world of business, data still tops the pyramid as the most valuable resource, not contingent to other factors such as potential clients and revenues. In this case, it’s conclusive to say that a breach of data is just as much as a loss such as losing potential clients. As responsible business owners, people have to know better than merely investing in physical security. A business dictates its own network, and having many devices on that very line increases the risk of having your data stolen. 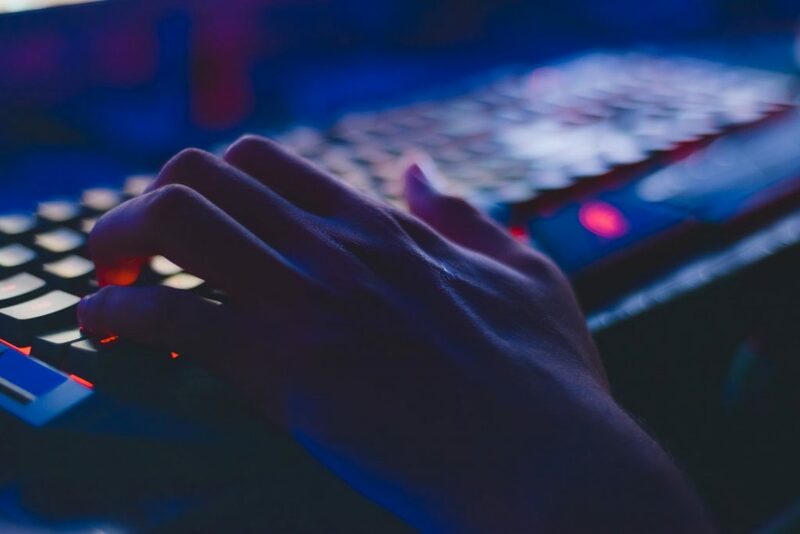 2018 marked a sudden spike in cyber attacks from across the world. Juniper Research predicts that the United States for example, will account for half of all total data breaches by the year 2023. According to a survey ran by The Harris Poll in 2018, nearly 60 million Americans have been victims of identity theft. Attacks have been slowly rising by the moment, and it’s always good to have security in the case of an incident. Just recently, International company Beazley has reported on alarming numbers of “sextortion” cases. This is a cyber scam that attempts to extort money from people by claiming they were filmed through their device’s built-in camera. These photos are threatened to be leaked into circulation unless payment will be made, usually in the form of cryptocurrency. Insurance has taken its steps even in the digital world. Cyber insurance exists for a reason, and a sensible one. It is an actual product that aims to help businesses put a fence on the growing dangers caused by the various strings of cyber crimes. Be it a multi-layered company or small business, cyber insurance works for good aid that may attenuate issues. It doesn’t matter if you’re just starting out or already an established name. The number of applications tangled with work increases the risk of a possible attack. Prevention is always better than cure, and the repercussions of having your employees’ payroll details may leave cuts that may never be healed. There was a time when usual online errors could be pinned on the lack of discipline of internet users. Technology and technique have both evolved since then, and safety isn’t really a question on everyone’s minds these days unless you take it up a notch. The threat of data breaches from cyber scams originates from discrediting that cyber insurance will do you any good at all. If business moves on as usual, it will be easy to overlook an extra pinch of security. By the time the damage has been done however, things will have been too late. As we go through different phases of our lives, so do our needs for health insurance cover. Does your current plan still cover your needs or are there parts of the policy that are not longer needed? Health insurance covers must also adjust to the rest of your family member’s needs which is why it’s important to check with your provider every two years. Is my policy limit enough to cover my needs and my supplementaries? There are policies that offer unlimited annual policy offers. Do you have plans of moving or traveling more frequently? This means you might need a health insurance policy that covers the places you will be traveling. There are international health insurance covers that follow you wherever you are and plans that excludes the US or UK. If you’re married and have a growing family, is your insurance plan able to adapt to maternity and child needs? Do you need to add a policy for pre-existing, mental, hereditary, congenital and chronic conditions? If you have a policy taken care by your current employer, you also need to evaluate if you’ll need a separate private medical insurance if there are plans of changing jobs. Check if the company health insurance covers for family members or for chronic diseases. If you have special medical needs and your company insurance does not cater to its treatment, an international health insurance cover should be able to take care of what’s lacking. This health insurance policy is generally comprehensive and can cover maternity and cancer treatment. It all depends on your needs as well as your family’s. Village Insurance Direct helps expat find the affordable and complete international health insurance from established providers in Hong Kong. As an expat, you need to foresee if you will be moving in the next years and having an International health insurance that follows you wherever you will give you peace of mind in situations where local hospital may be unable to provide for your needs. The advantage of having this type of insurance is also having local service from your provider’s customer support so you know exactly what your policy can cover. Ask your insurance provider about your current policy. It is also crucial that you do your own research especially if you’re paying a substantial amount for medical insurance you yourself and your family. Cancer takes more than lives. It also goes after a hefty amount of your savings. In just a span of two years, half of all US cancer patients breeze through their funds, accentuating a total of $92,000 in twelve months. This is all detailed in a new study called “Death or Debt? National Estimates of Financial Toxicity in Persons with Newly-Diagnosed Cancer” which was published this month. According to its findings, these heavy costs are mostly of risk to be shouldered by the elderly and those without insurance, among others. In the US, cancer comes second to heart disease as the undisputed title-holder of the most notorious killer. But unlike heart disease which has a pool of research and funds dedicated to it, the cost of cancer treatment, for any country is financially unfathomable. Annually, 1.6 million new Americans are diagnosed with cancer. From this, 600,000 barely finish treatment and die. The healthcare system credits to spending $87.8 billion yearly for patients. Specifically, unfinished treatments resulting in death leads to a $130 billion cost. A huge portion of treatment expenditure still falls on the patient. The American Cancer Society along with the Cancer Action Network reports that as of four years ago, findings revealed that patients still shouldered a total of $4 billion on their end just for seeking cancer treatment. The core of the study took 9.5 million patients and 16 years to see completion (1998-2014). Setting aside the statistics, the medical study delineates the kinks that needed to be worked out when it comes to medical budget and productivity. The journal is an updated study from the same set of authors from five years ago and is published in the American Journal of Medicine. Initially, in the study’s first findings, it revealed that cancer, specifically, breast cancer, accounts for 33 million sick days among the US working citizens annually. The update to the study echoes a more heartbreaking revelation: half of the cancer-afflicted patients within their study have started and been easily sunk into bankruptcy due to treatment expenses. This brings a new reality to the table: that the economy pulls a really tensioned string even to cancer patients who struggle with the cost of treatment. A big danger lies in the fact that the risk for financial toxicity goes greater with cancer treatment. After years of fluctuation in the economy, one would think that the financial burden on the patients would’ve lessened but has so far remained consistent. Grant Skrepnek, one of the paper’s writers believes the results were “shocking,” seeing as to how figures have reached higher levels, which he has seen in his 20 years in cancer research. Despite the advent of immunotherapy, which is pegged as a vital tool for the possible elimination of cancer, Skrepnek believes that it also has downsides, such as its ability to hamper predictions for cancer trends. Jennifer Singleterry believes otherwise and sees a bigger threat in short-term healthcare plans. Singleterry, a senior policy analyst from the American Cancer Society is concerned with the coverage of these health care plans, which have a limited coverage and “caps” – which hurts finances as it doesn’t include cancer treatment. She adds that dependency to these short-term plans will only be harmful to those afflicted will illness, who will be left with even higher insurance premiums. What this ultimately reveals is another layer of fear added to cancer: first the diagnosis, and now the financial horrors. Village Insurance Direct helps expats in Hong Kong find critical illness insurance. Contact us for inquiries. Is C-section the way to go? In this day and age, Hong Kong stands strong in offering a lot more than tourist attractions and sparkling history. On par with many first-class countries, it prides itself with an excellent healthcare system. For both its residents and expats alike, it has become the place of choice for maternity and childbirth, owing to the structure in its services. 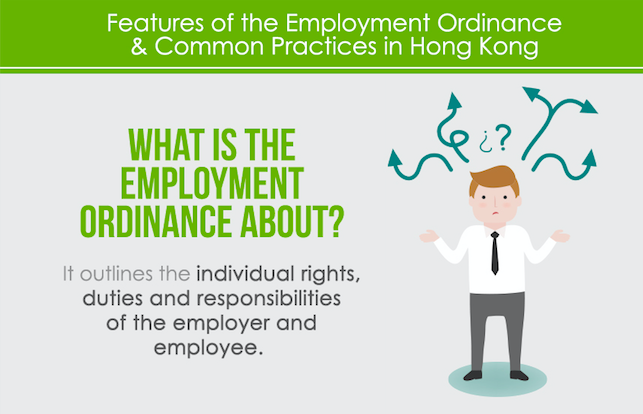 The Hong Kong health system, like many others, is categorized into two: the public and private sectors. Being a Hong Kong resident with an “identity card” provides you with numerous benefits, including full utilization of their public health system. Some say that it gets trickier and more complicated when it comes to foreigners, but there’s always no reason to feel lost and left out. Local or not, there’s nothing a good preparation can’t solve. Adjusting to a childbirth in a foreign country is the first step. As mothers near their delivery, the next logical step is to figure out whether a C-section or classic delivery setup is the way to go. In general, the World Health Organization suggests a 10-15% rate in C-section deliveries vis-à-vis a country’s healthcare status. Since last year, numbers of C-section deliveries have been steadily increasing around the world. Currently, the Dominican Republic holds the top spot with 56.4%. According to this October 2018 research, Hong Kong currently has a Caesarian birth rate of 35%. It stands toe-to-toe with other countries like Turkey and Brazil, who each report rates of over 45%. It is the expectant mother’s choice as to how she wants to have her baby delivered. However, in some cases, it is the doctor’s call whether to perform the surgery or not, particularly when the necessity arises in the situation. 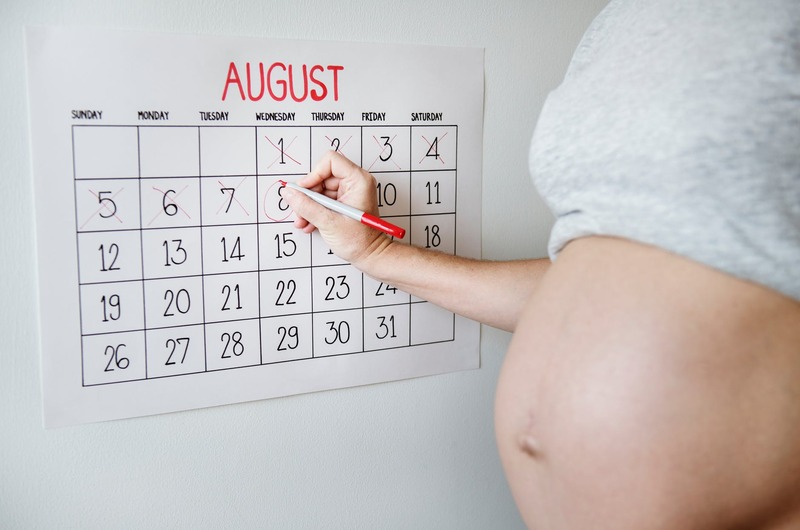 C section deliveries are beneficial for mothers who are unable to bear the stress of the labor process. It is also recommended if more than one baby will be delivered. The procedure helps minimize the risk of having the baby contract a disease from passing through the vaginal area. However, it also offers a balanced number of downsides. Mothers who opted for the surgical process tend to stay longer in the hospital for recuperation. There is an increased risk of pain or infection following the surgery and soreness is almost guaranteed. Staggering levels of blood loss may also provide low levels of Hemoglobin. As an invasive procedure, C-section deliveries generally cost way more than vaginal births. Rates within Hong Kong vary with different hospitals, ranging from standard HK$ 17,000 to pricey lengths such as HK$ 141, 000 for high-tier private hospitals. As of June 2018, for example, the fee for a C-section surgery in St. Paul’s Hospital in Causeway Bay starts at HK$ 18,000 versus their fee for a vaginal birth which starts at HK$ 15, 000. Ultimately, the choice rests upon the mother’s shoulders. There may be slight differences between private or public hospital settings but one thing remains the same: This is Hong Kong, and both options carry a high standard when it comes to medical care. Village Insurance Direct provides expats in Hong Kong with health insurance that covers maternity expenses. Contact us for more information.